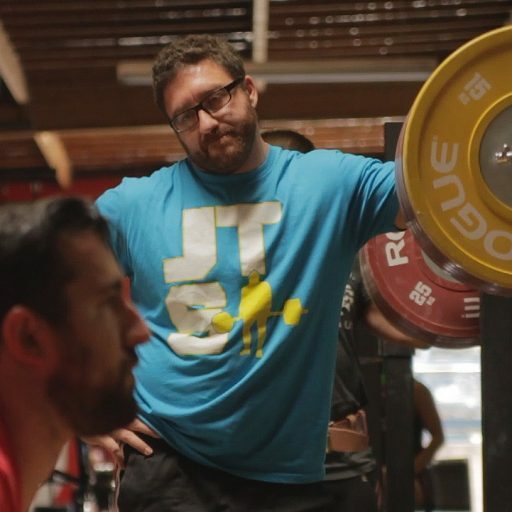 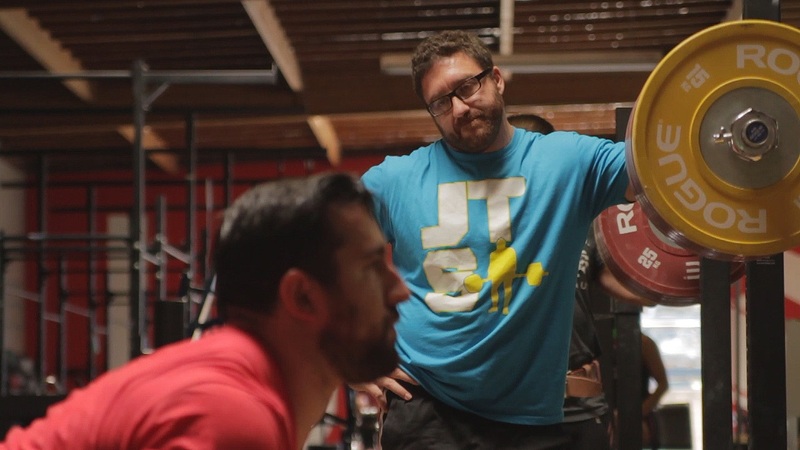 Max is currently the head coach of Team Juggernaut Weightlifting. 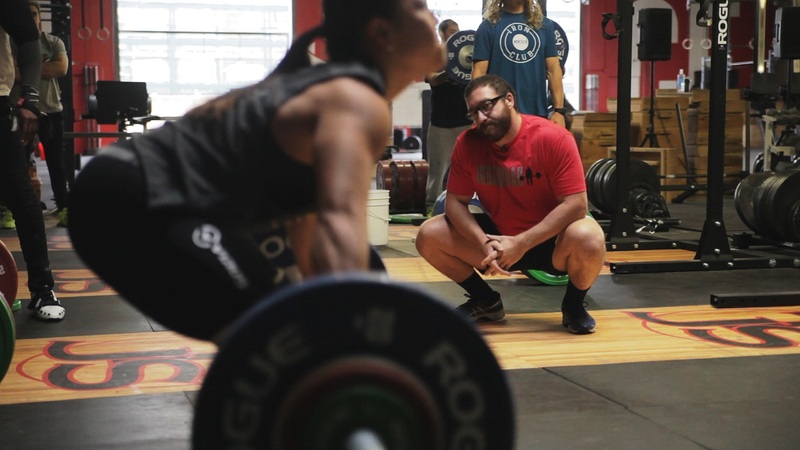 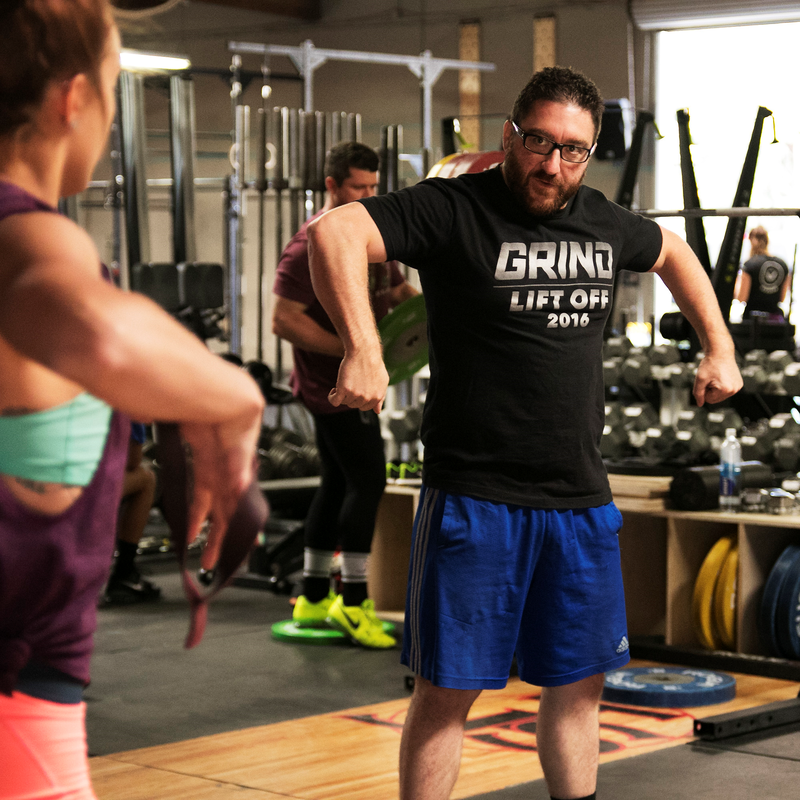 He has trained under legendary coaches Steve Gough and Ivan Abadjiev and has produced National Medalists in Men’s and Women’s lifting, as well as helping bolster the lifting talents of Regional and Games level CrossFit athletes. 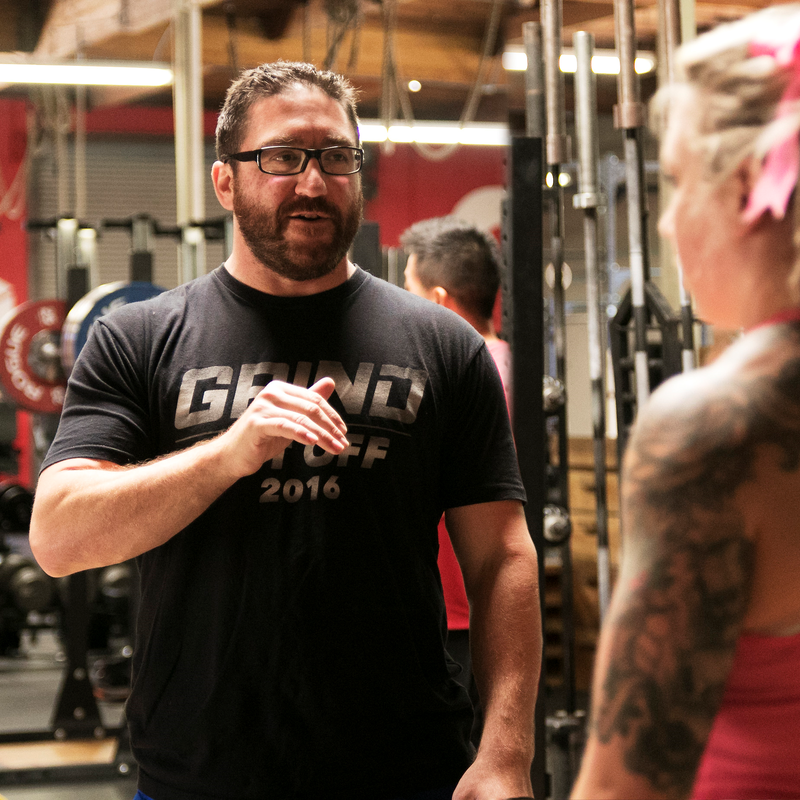 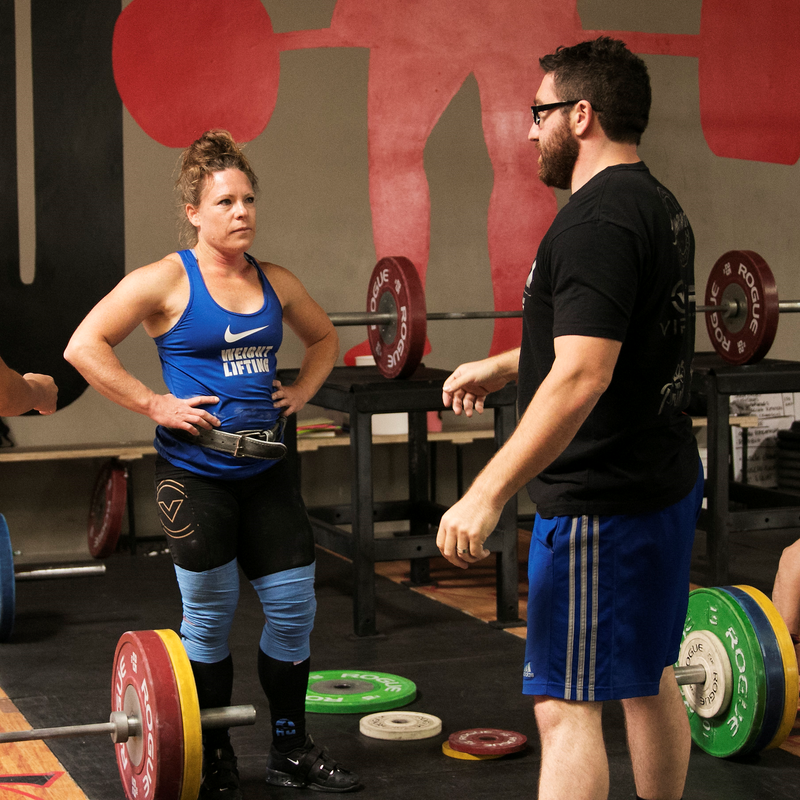 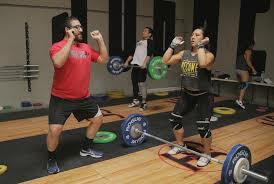 He has coached several athletes to American records in both sports of Weightlifting and Powerlifting.